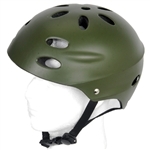 Don't lose your head and wear a helmet. 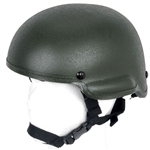 Being airsoft helmets they are replica pieces and not designed to stop bullets or serious head injuries. 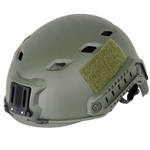 But it'll do fine deflecting BB's off your scalp while giving you the full tactical experience. 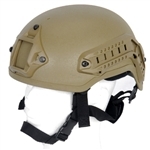 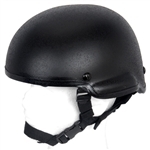 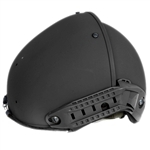 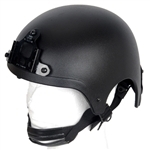 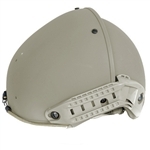 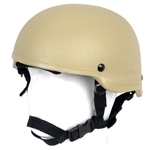 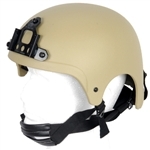 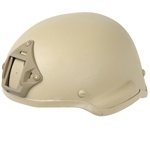 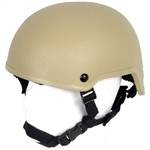 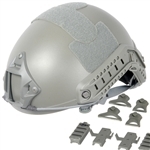 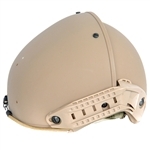 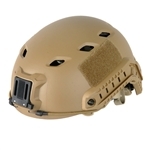 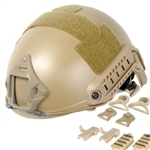 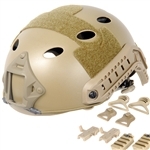 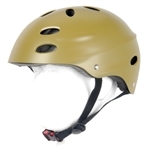 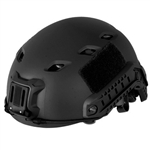 Unless noted airsoft helmets are on a one-size-fits-all basis and will fit most adult head sizes, though adjustable straps are often available to accommodate smaller users. 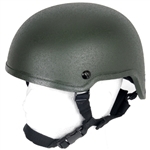 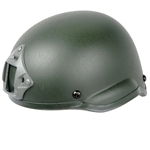 Multiple styles are available from modern MICH helmets used by today's military and law enforcement to historic models like the M1 helmet used during World War II.